It sounds like we shouldn't expect Xbox Live on the Sony PlayStation 4 anytime soon, however. 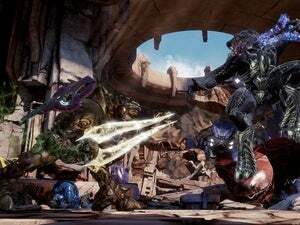 Microsoft said Monday that it’s working to enable cross-platform play, or “crossplay,” between the Xbox One and Windows PCs—and it looks like support might eventually extend to other consoles as well. 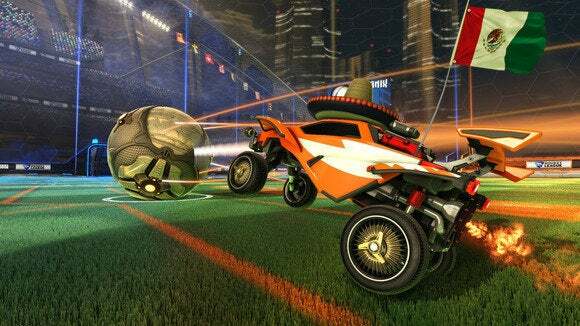 Microsoft’s Chris Charla, the director of the ID@Xbox indepedent gaming program at Microsoft, said in an open letter that the hit Psyonix game Rocket League will be one of the first games to support “crossplay”—the ability for PC gamers to play directly against gamers on the Xbox One. 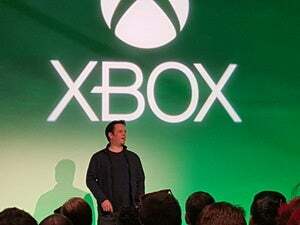 Expect cross-platform play to become more of a trend, Charla said—and to reach beyond the Xbox One. It’s not clear what those “other console and PC networks” are—but the PlayStation 4 and Linux (specifically SteamOS) seem like good guesses. Rocket League supports both—and a port to Apple’s OS X is also in the works. The story behind the story: Before you get too excited, however, it’s worth noting that the game developers themselves will have to support the cross-play functionality. A source close to Microsoft tried to downplay the idea that Xbox Live will be ported to the Sony PlayStation 4. He implied that “different online multiplayer networks” should be interpreted as connecting different groups of local players together, more like connecting local multiplayer sessions than anything else—at least for now. Crossplay is Microsoft’s latest step in bringing the Windows 10 PC and the Xbox One closer together, complete with an overhaul of the Xbox One interface to bring it more in line with Windows 10; and the Xbox app on Windows 10, which allows PC players to remotely control and play the console. 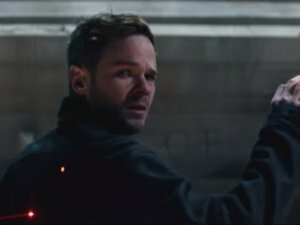 Microsoft’s recent game Quantum Break allows players to share saves between the PC and console, so they can pick up and play on either platform. Allowing gamers to actually compete between platforms is totally new for Microsoft. It’s worth noting, however, that Sony has supported this capability, and with Rocket League, too: PC gamers can already play PS4 gamers in real time. Can’t wait for Rocket League? Then try contacting the developers of #IDARB, the quirky platformer for the Xbox One. Other Ocean Group has already released the game for the Xbox One, and is extending it to the PC.